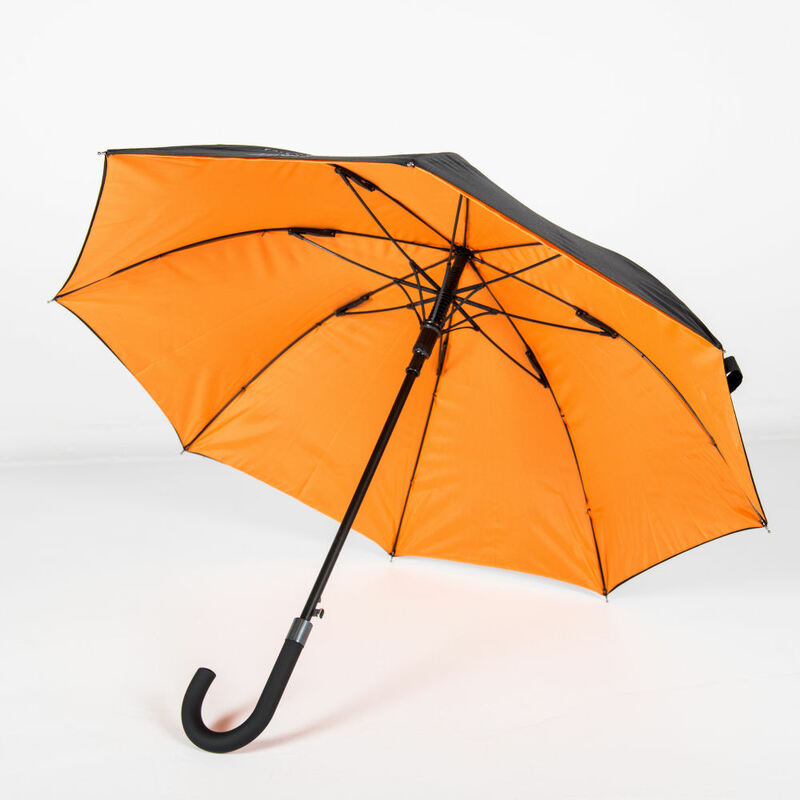 Many clients come to us and say they want a promotional golf umbrella but after discussing their requirements a little further we often reach the conclusion that a branded City Walker umbrella would actually be best. The problem being is that most people haven’t heard of a City Walker Umbrella – or if they have they don’t know what it is. So I am here to explain all! 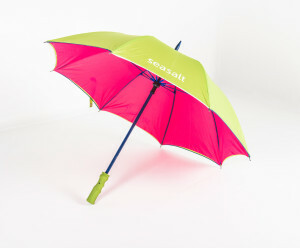 A promotional City Walker umbrella can be defined by its size. 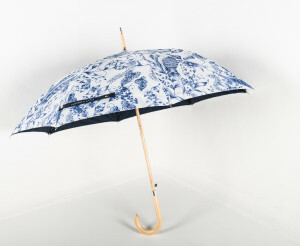 It is smaller than a Golf umbrella but larger than a Telescopic umbrella. On a basic level it is a smaller Golf umbrella – it has the same strength and durability but as the canopy is smaller it makes it ideal for cities and busy events where a Golf umbrella is too cumbersome and will inevitably poke and prod people around you! They typically measure 105cm in diameter (compared to a Golf umbrella’s 130cm). They are also shorter in height than a Golf umbrella. They are typically 88cm, the ideal height for a walking prop if you need a bit of support. Again great for events where there is a lot of standing around – these can give you a bit more support when not raining. A City Walker umbrella is ideal for – well the name gives you a clue! – the city! Great for towns and cities where pavements are busy and space isn’t readily available. Also great for busy events where there might be crowds or bustling areas. 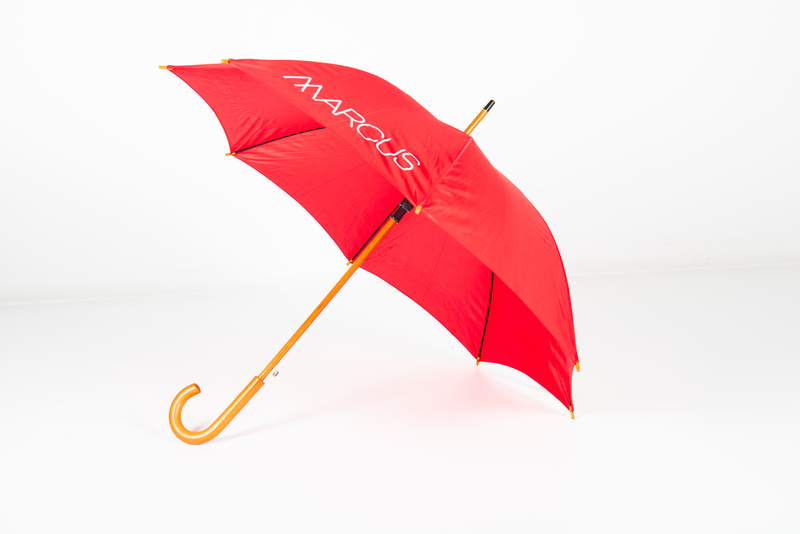 As these umbrellas are lightweight but strong these make branded umbrellas for almost any type of purpose. Particularly ideal for sporting events, giveaway gifts, hotels / cafés / restaurant use, garden-centres and outdoor attractions (for customer use). HAVE YOU SEEN THE WOODEN CITY WALKER? 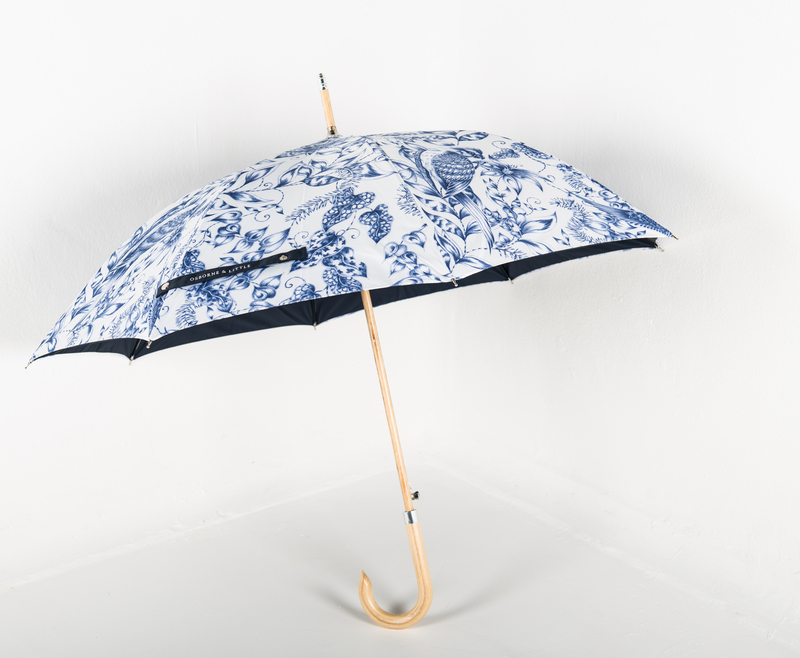 A very popular City Walker umbrella is the Wooden Walker. A classic, sophisticated option for high end brands and companies. These branded umbrellas look very stylish with a wooden crook handle and shaft giving it a traditional feel. This part is that you also get the benefits of the modern too with high spec ribs. There is a push button opening system and a choice of woods and finishes for your promotional umbrella. A classy choice!